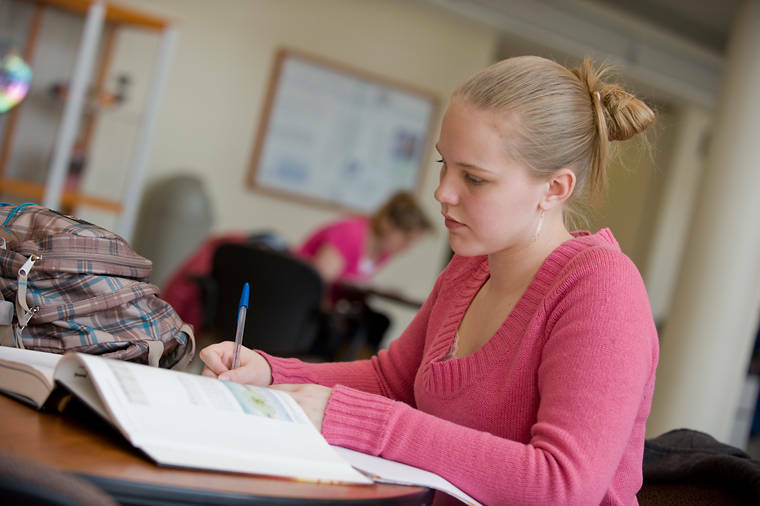 The school offers a wide range of courses at the undergraduate level. Philosophy courses include the history of philosophy, ethics, logic, philosophy of religion, philosophy of science, Asian philosophies, metaphysics, and a series of courses in “applied” philosophy including, among others, biomedical ethics, business ethics, and environmental ethics. Political science courses range from American politics, international politics, and political theory to public administration, constitutional law, and comparative government. Undergraduates may earn a bachelor of arts in political science or philosophy and choose from several options. A bachelor of arts in public affairs is also offered at the WSU Vancouver campus. Minors are offered in ethics, philosophy, and political science.